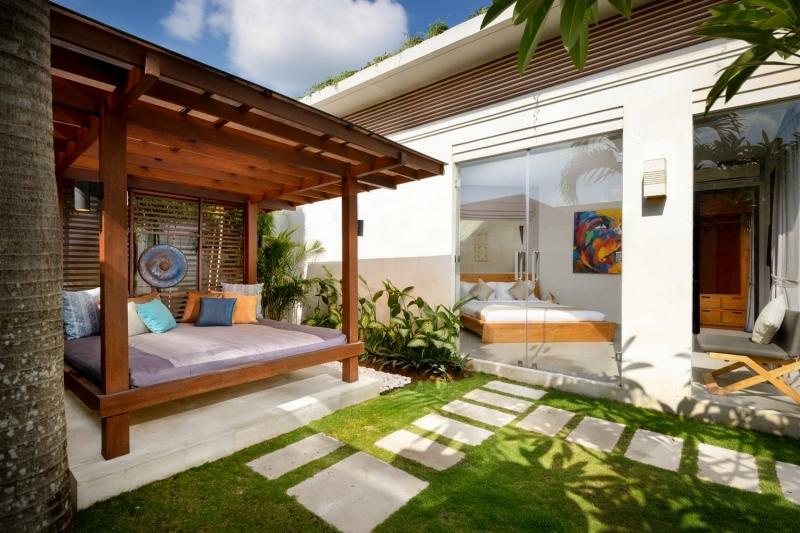 Superbly positioned in the fashionable and hip district of Oberoi, Seminyak, Villa 3282 is situated within the trendiest and most popular area of Bali. 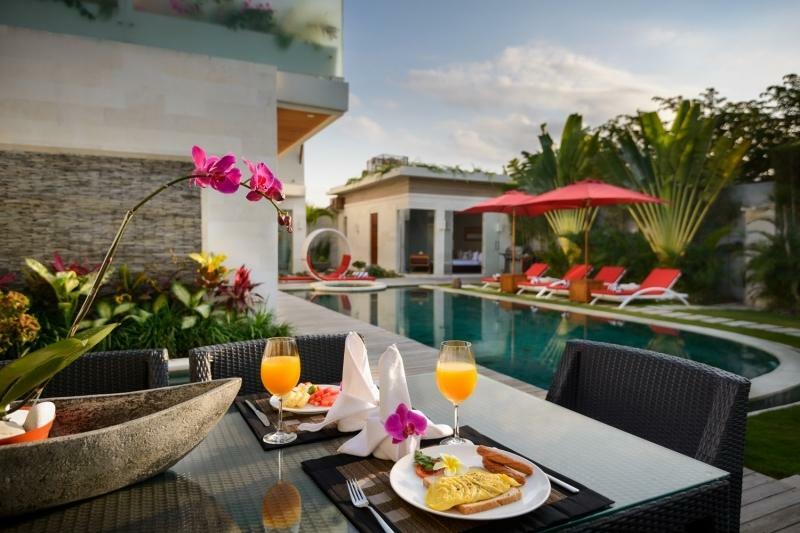 Located nearby are astonishing beaches, Bali’s best restaurants and bars, fashionable boutiques and sophisticated café’s, Villa 3282 offers the perfect atmosphere to relax, unwind. 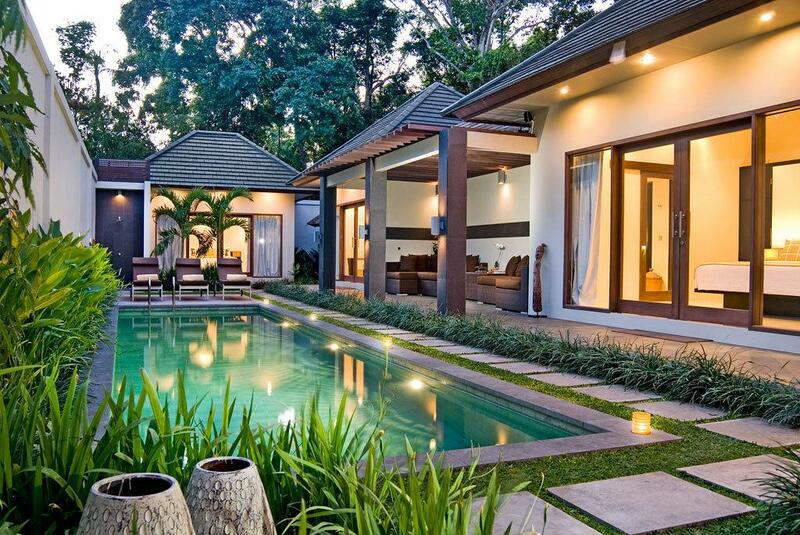 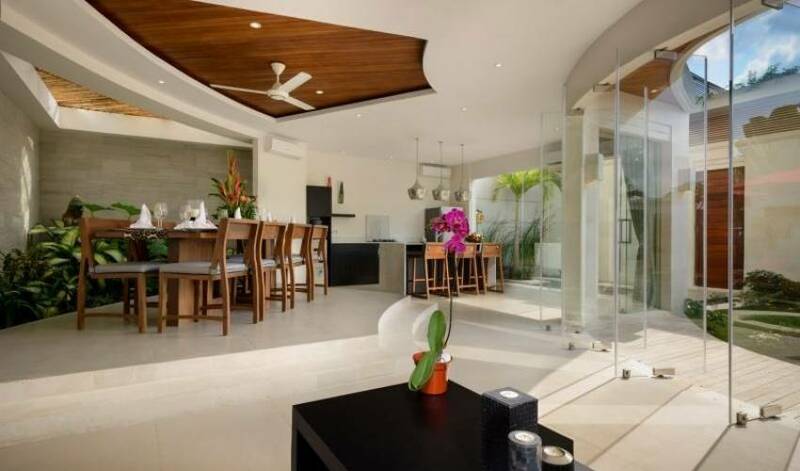 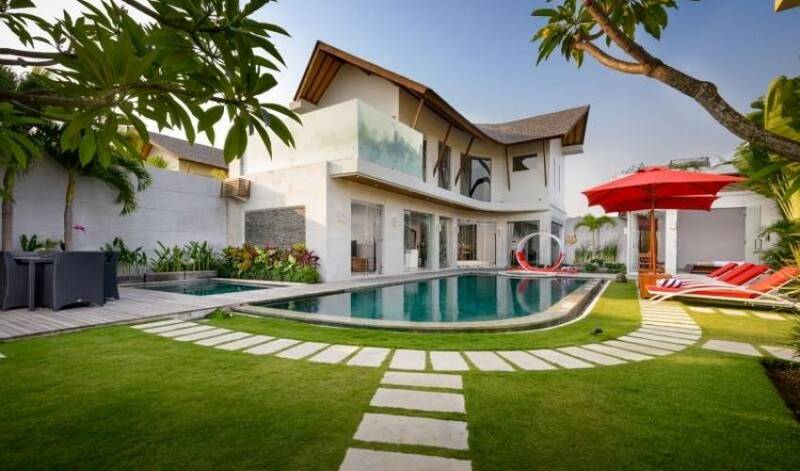 Newly completed, Villa 3282 offers modern and chic architecture with a blend of Balinese design elements. 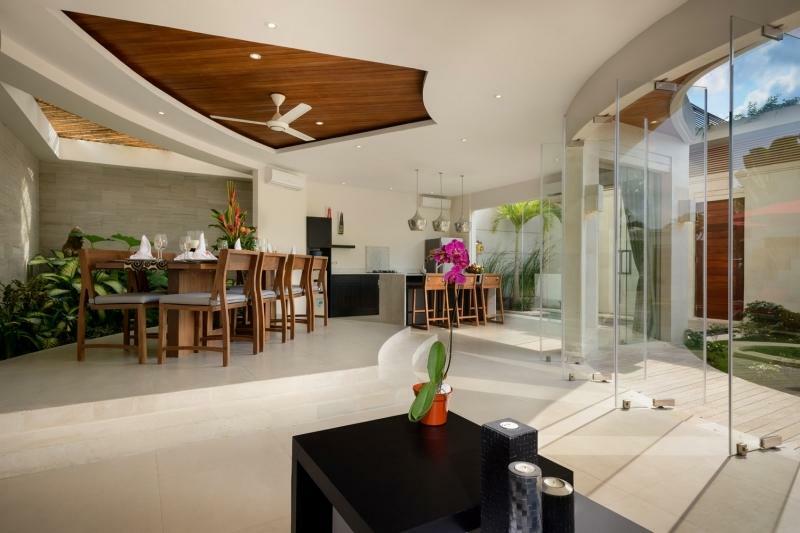 Stylishly decorated and furnished using hand selected local materials providing a serene and tropical environment. 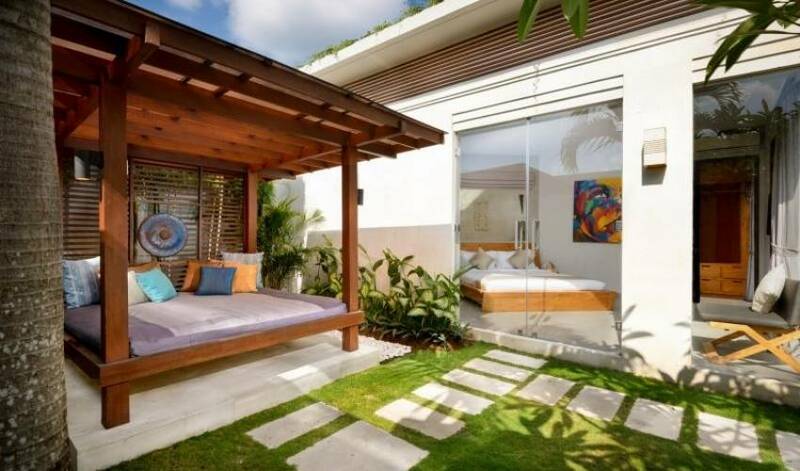 Pool side sun lounges and an inviting garden gazebo/bale all add up to make Villa 3282 outdoor areas the perfect place for fun, entertaining or just relaxing away your holiday. 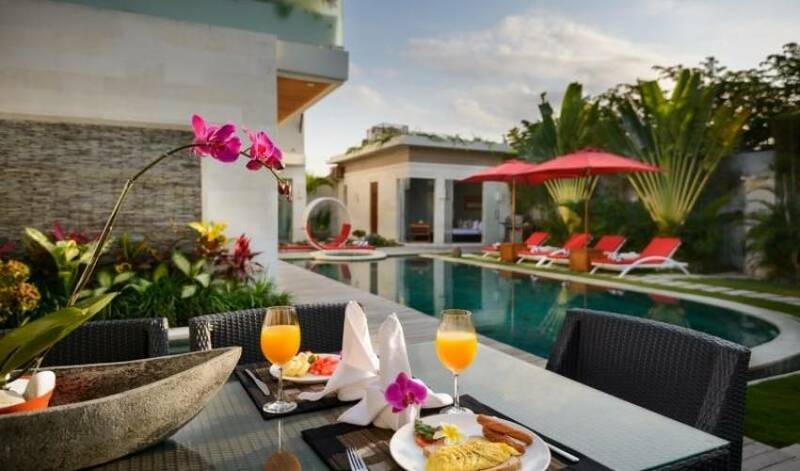 At Villa 3282 you will be served by a warm, friendly and professional team of staff who are all ready to make your holiday in Bali the perfect getaway experience.